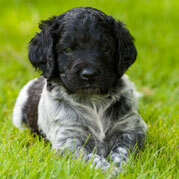 Jo is proud to be a member of the Kennel Club Assured Breeder Scheme. 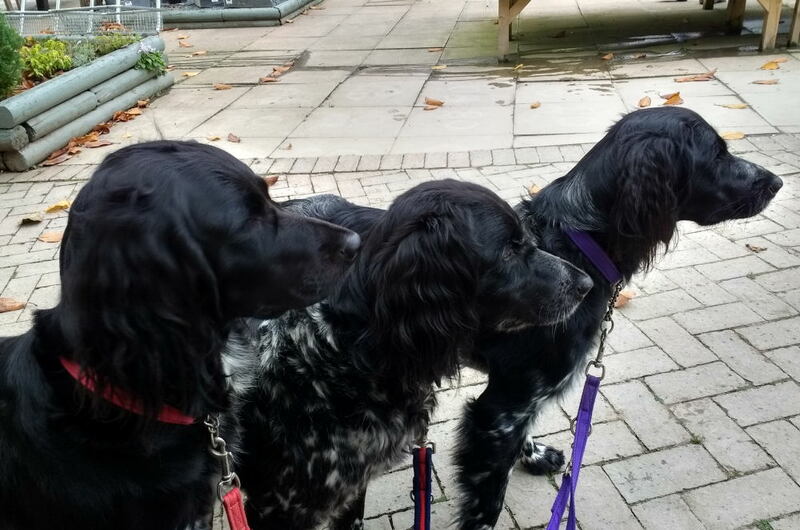 Jo has her own business, Mannerly Mutts, working as a dog behaviourist and trainer teaching obedience and agility. She is a full member of the Canine and Feline Behaviour Association and the Guild Of Dog Trainers. 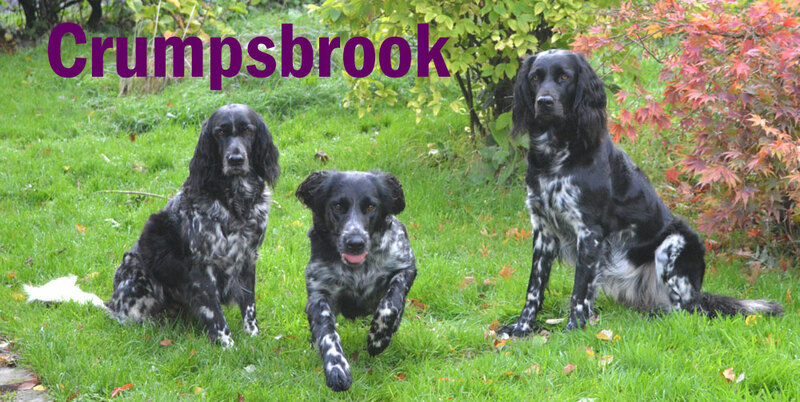 Through her work and with many years of practical experience Jo understands the huge importance of rearing Crumpsbrook litters. 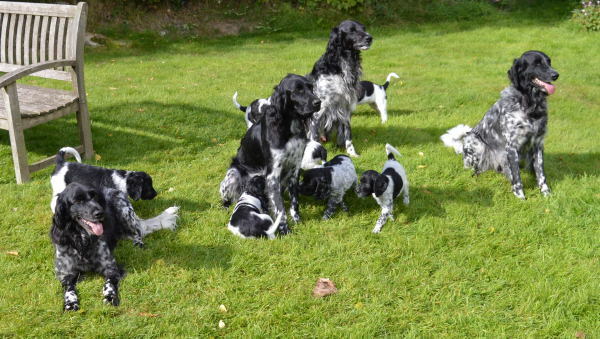 There are several stages of development in a puppy and at Catherton they are exposed to as many aspects of life, gaining valuble, positive life experiences . By the time you obtain your puppy at approximately 8 weeks old it is significantly more advanced than a human baby. 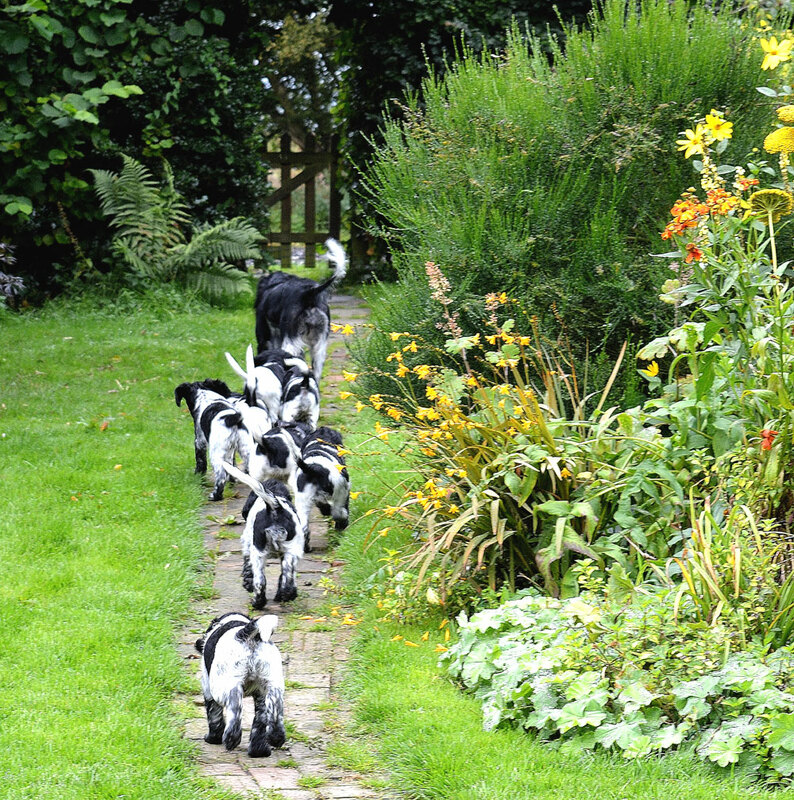 Early conditioning will start here with us ,but your Crumpsbrook puppy will be reliant on you (with help and advise if needed) to instigate learning, training and socialisation.